Richard Bengtson was born on 18 October 1991, in Lawrence, Massachusetts, USA, and is a YouTube personality, best known for his work as a part of the gaming team called FaZe Clan. He’s been active on YouTube since 2011, and has collaborated with numerous YouTube personalities. How rich is FaZe Banks? As of early-2019, sources inform us of a net worth that is at $120,000, earned through a successful career on YouTube. He manages the operations side of FaZe as the Chief Operations Officer (COO) of the group, and also uploads a lot of gaming related videos on YouTube. As he continues his career, it is expected that his wealth will also continue to increase. 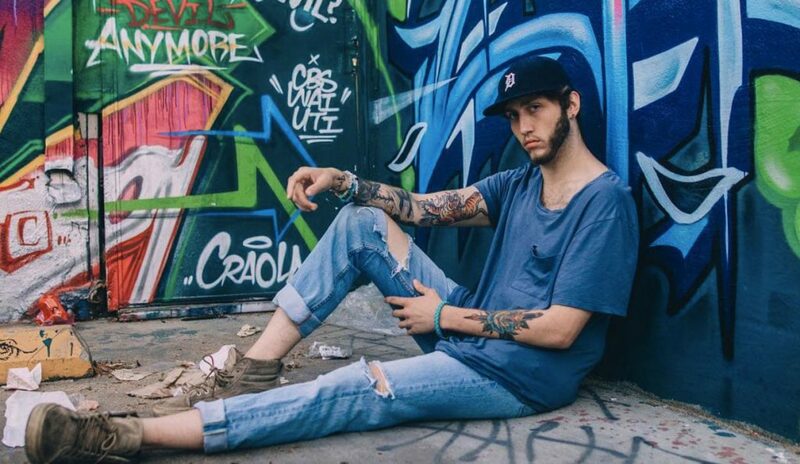 Very little is known about FaZe Banks childhood, and even details about his family as well as his education are scarce. It is known that he gained a strong interest in YouTube when he was young, and decided that it was one of the avenues he would try out. He created his YouTube account in 2011, and began posting videos under the name BanksHasBank. At the start of his YouTube career, he made 30-60 second clips of him playing various video games, mostly consisting of trick shots or notable gameplay moments. He didn’t initially start out with FaZe, instead beginning to work with another gaming group called SoaR, until in 2013 he was invited to join FaZe, which had been gaining popularity thanks to their gaming professionals and eSports teams signed with the group. He mainly posted “Call of Duty”-related videos for FaZe, including of “Call of Duty: Black Ops 2”, and “Call of Duty: Black Ops 3”. He also posted a lot of “Counter Strike: Global Offensive” (CSGO) videos. In 2017, Banks began collaborating with members of the Clout House, which consisted of several popular YouTube personalities including FaZe Nikan, RiceGum, Sommer Ray, Alissa Violet, and ClevelandsVeryOwn. He began doing a lot more vlog videos along with other videos unrelated to gaming. He began being featured in fellow Clout members’ videos, while their members became featured in his channel. He also started working with YouTube personality Keemstar in a podcast called “Mom’s Basement”, which has featured popular YouTube names such as Shane Dawson, Ninja, and KSI. In 2017, YouTube personality Jake Paul accused Banks of hitting his assistant Megan Zelly with a clothesline, and giving her a bruise on the neck. Banks responded to the video stating that he does not remember doing such a thing, and there was a possible chance that he hit her while he was dancing. He also accused Paul of making him look bad, while he and his friends corroborated on the details of the event. He then interviewed Team 10 member Max Beaumont, who mentioned that no such incident happened, abut if it had, then Megan understood that it was an accident. The incident gained Banks a lot of subscribers while Paul lost around 200,000 subscribers. During the same year, FaZe Banks and Alissa Violet went to the bar Barley House for thanksgiving night, leading to both becoming involved in a brawl incident. According to reports, Alissa was attacked by two of the bar’s staff members – she was heading to the downstairs bathroom when an argument ensued, leading her to start fighting with one of the bar’s staff members. Another staff member tried to break-up the fight, leading her to be tackled down, and Banks stepping in to protect her. The fight eventually settled but they were unable to leave the location due to police investigation. After 10 minutes, the staff member hit Alissa again and grabbed her by the neck. Banks then tried to stop the attacker leading him to break a finger, while Alissa got a black eye and a busted lip. Barley House later made a statement and filed a Restriction order to prevent Banks from releasing a statement for three weeks. However, he then released a video about the events that transpired, which led to a lawsuit that forced him to pay $150,000. There are suspicions that Jake and Logan Paul were involved in the incident as they were also seen at the Barley House during that night. 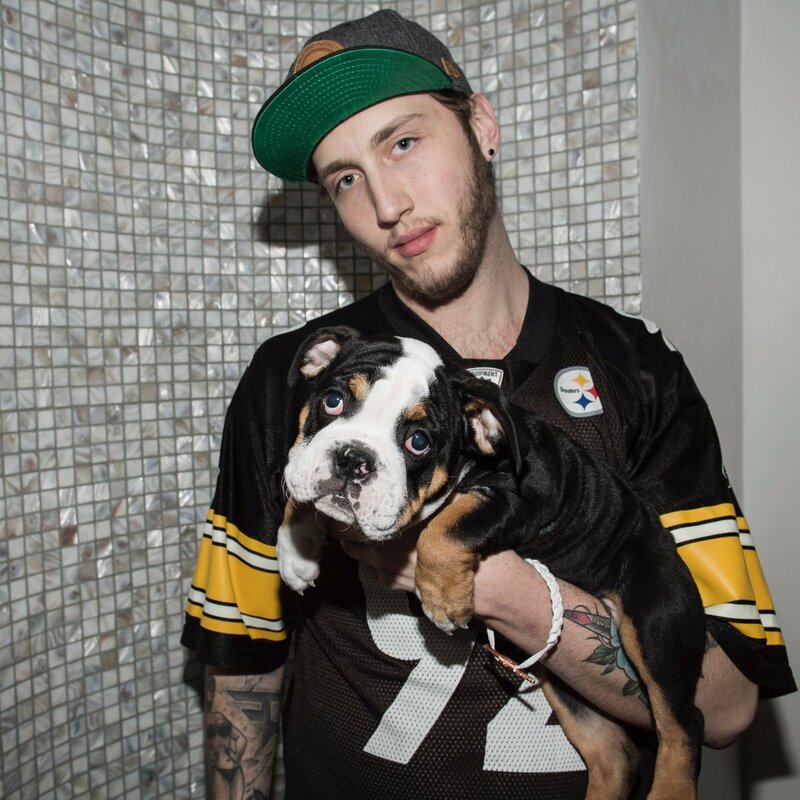 For his personal life, it is known that FaZe Banks is in a relationship with fellow YouTuber and Clout member Alissa Violet, who is known for earning her fame through the app Vine before transitioning to YouTube. She’s also a model signed with Next Models, and was previously a member of Team 10. He has mentioned that his height is at 6ft 5in and he often wears a hat because of a bald spot on his head. Similar to numerous YouTube personalities, he has accounts on social media such as Instagram and Twitter, which he mainly uses to promote some of his recent and upcoming projects, and also sharing some of his day to day thoughts. On Instagram he posts a lot of photos with fellow celebrities and YouTube personalities. He has gained over four million subscribers and attracted over 300 million views on YouTube. His channel continues to grow as he is consistent in uploading new content. In recent months, he’s been uploading more vlog content, and has stayed away from gaming. What Happened to Jackie Jackson of The Jackson 5? Where is He Now?